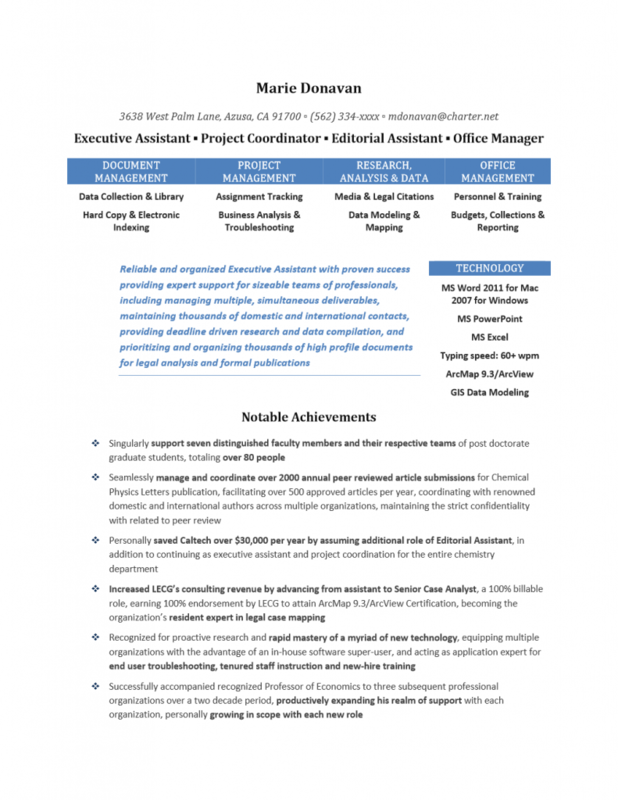 Critique of existing resume document or one hour of minor edits, including keyword optimization, minor formatting enhancement and proofing. 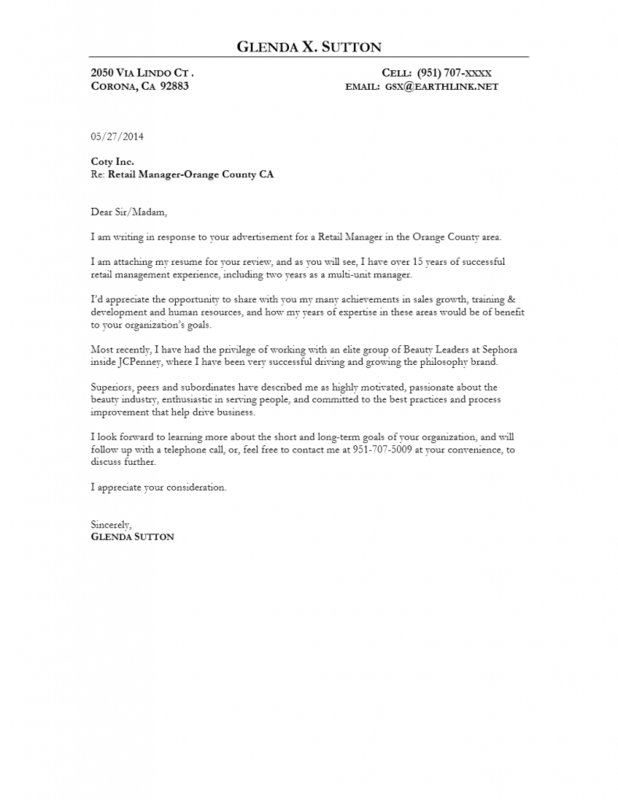 Creation of a half page cover letter or thank you letter tailored to specific career opportunity details you provide. 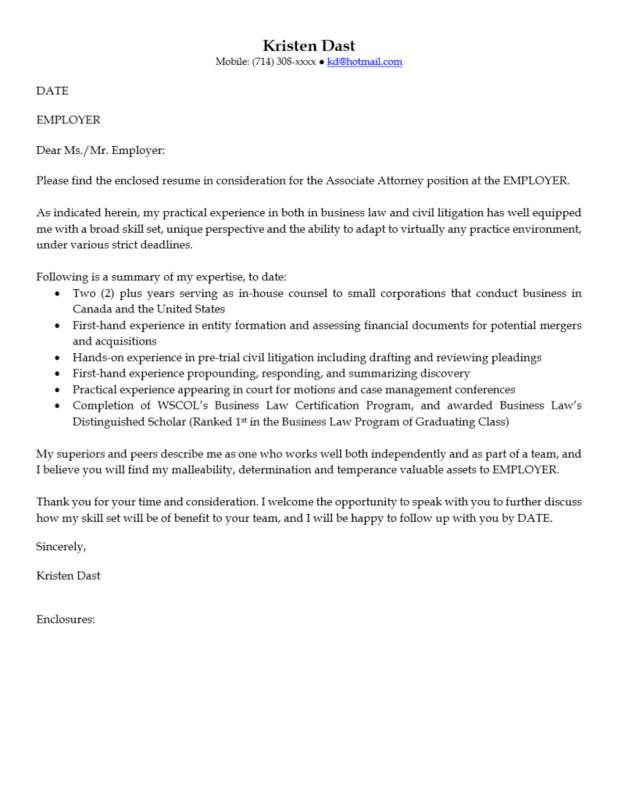 Creation of a full page cover letter or thank you letter tailored to specific career opportunity details you provide. 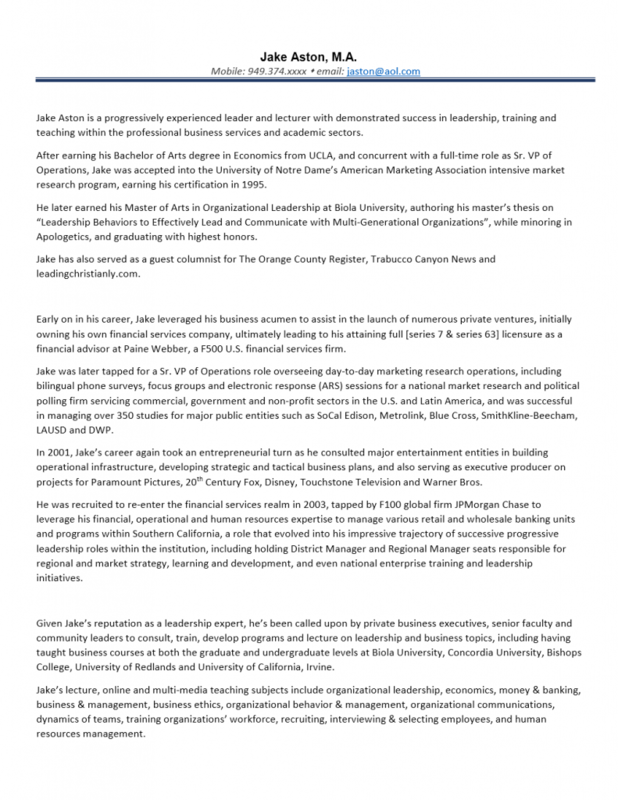 Creation of a one page executive biography highlighting your major accomplishments and business plan or value proposition geared toward the target audience you specify. 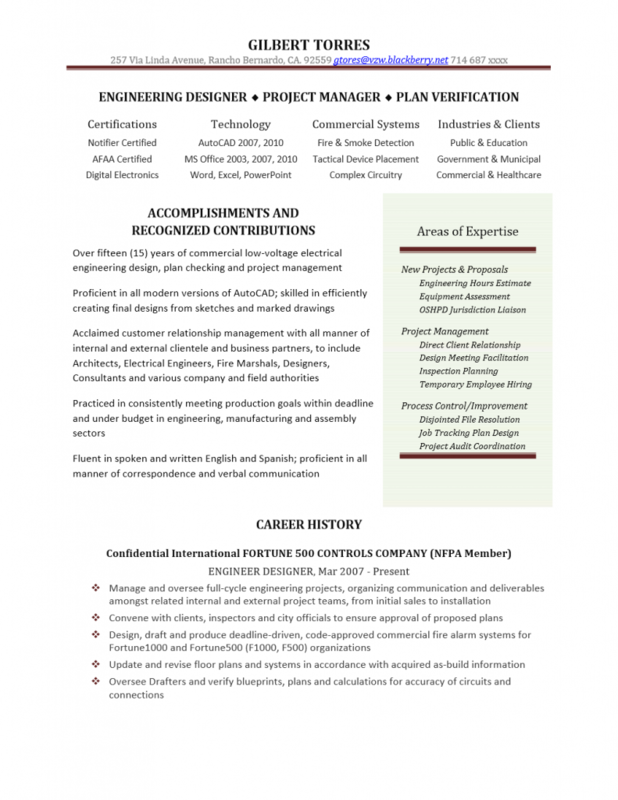 Creation of an entry-level resume, ideal for students and those just entering the workforce. 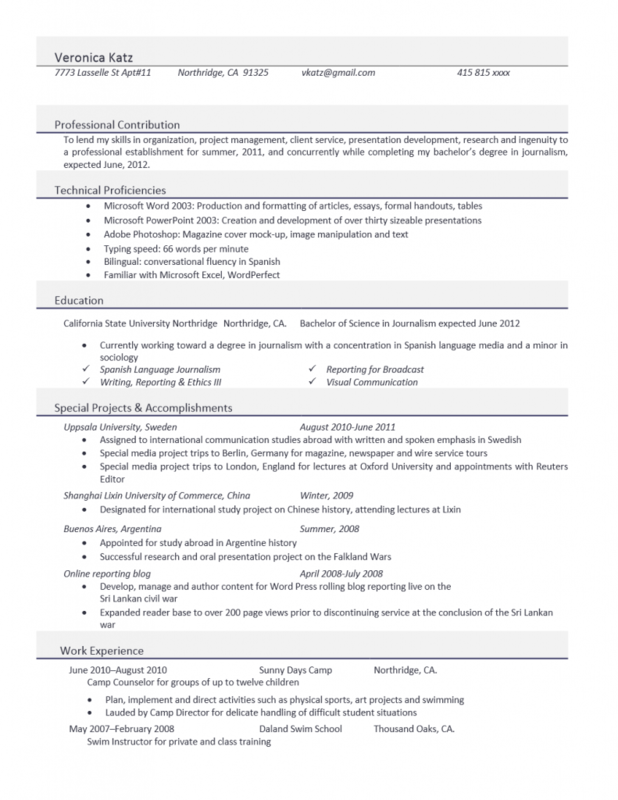 Creation of a junior-level resume, ideal for those with 1-2 years of experience. 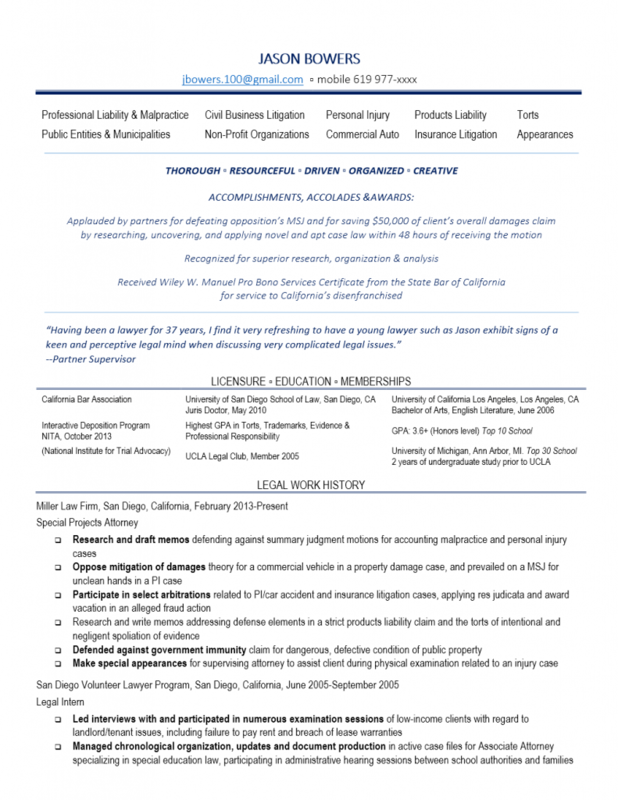 Creation of a junior-level resume, ideal for those with 3-5 years of experience. 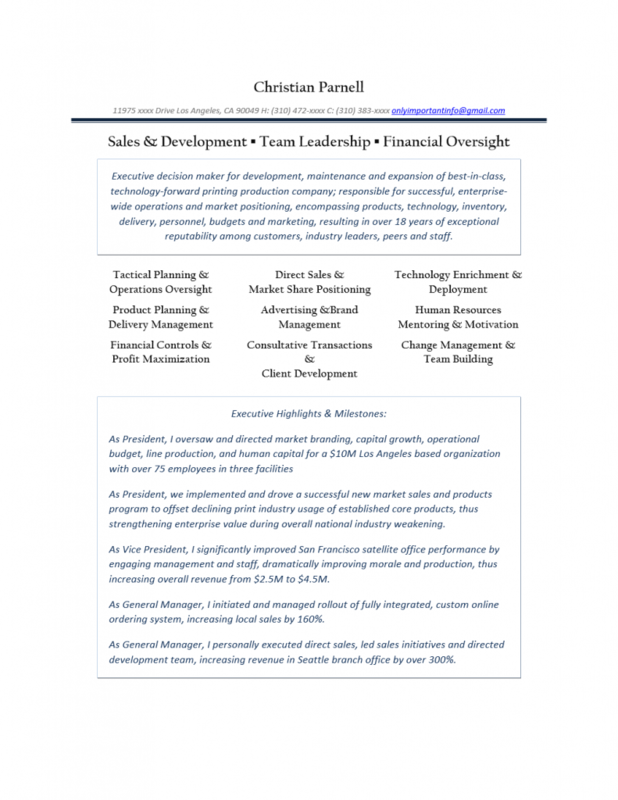 Creation of a mid-senior level resume, ideal for those with 6-8 years of experience. 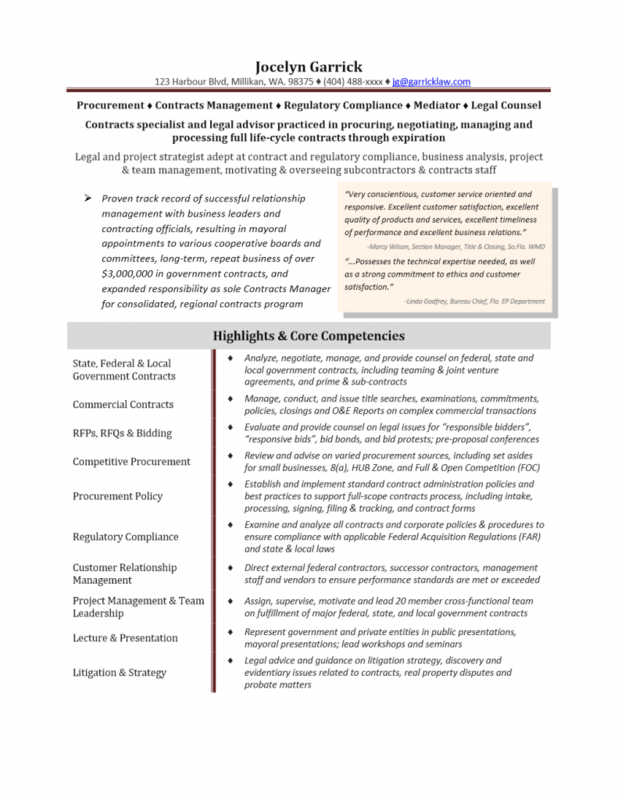 Creation of a senior-level resume, ideal for those with 8-10 years of experience. 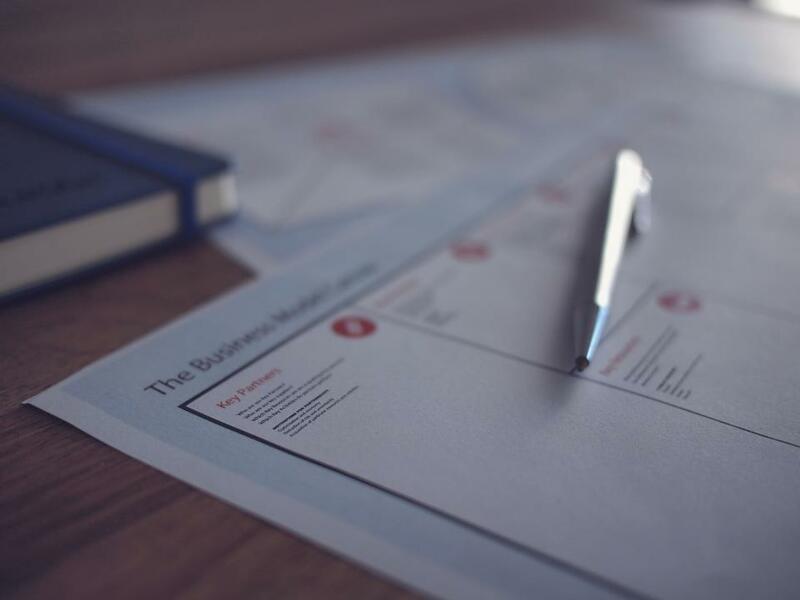 Creation of an expert level resume, ideal for those with 10+ years of experience. 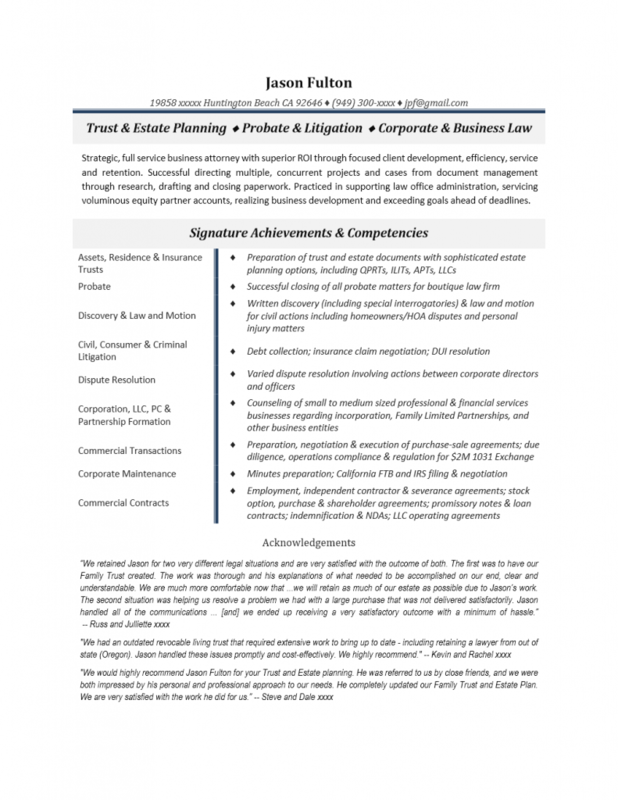 Creation of a professional resume for public & private corporate executives, professors, scientists & licensed professionals, including attorneys, engineers, CPAs, doctors & architects. Conveniently process partial and/or incremental placement fee payments using a credit card/paypal.